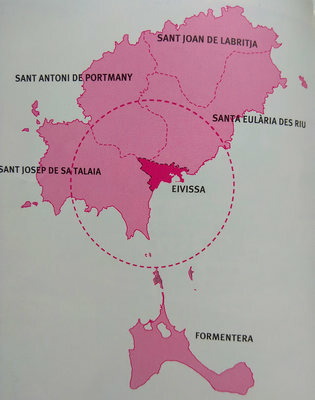 STAY IN IBIZA: where is the best area? WHERE TO STAY IN IBIZA? BEST place to stay in IBIZA. Where is the party place in Ibiza? What is the best time to go to Ibiza? How expensive is it in Ibiza? Ibiza city: beautiful city, harbour and discos. Playa d'En Bossa: for the night life lovers and for who want to meet people coming from all over the world. Sant Antoni de Portmany: for young people, nightlife, and entertainment. Full of english. The cheapest village in the touristic area. Cala Tarida: a beautiful beach and a quiet area. Santa Eularia des Riu: holiday villages and relax but also restaurants, shops and walks. Es Canar: quiet area, relax and beautiful beaches. Figueretes: Ideal for gays and nudist. Are you thinking to make a holiday in Ibiza in the Balearic islands? Are you looking for tips on where to stay in Ibiza? Do you look for a quiet or cheap area? How expensive is it in Ibiza? Are you wondering which one is the best for you between Ibiza City, Playa d'En Bossa or Sant Antoni de Portmany? 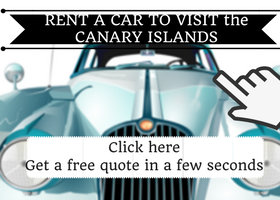 Due to my holidays in Ibiza, I will help you to clarify and choose the best area to stay in Ibiza, avoiding to turn your holiday into a nightmare. How expensive is it in Ibiza? In July and August the prices are quite expensive. Where is the party scene in Ibiza? Ibiza town Marina, Sant Antoni de Portmany, Disco Pacha. What is the best time to go to Ibiza? To find less people, you prefer June and September. The peak of the high season is at the end of July until mid-August. How to do Ibiza on a budget? Sant Antoni de Portmany, if you want to stay in a tourist area or far from the coast to save further. At 20 years, like most guys, Spain and the Balearics in gereral are the main destinations for fun-filled holidays in a youth and dynamic environment. 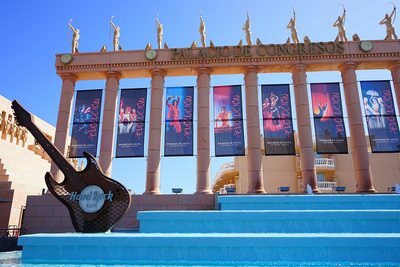 For the "movida" lovers, fun and entertainment with people from all over the world. 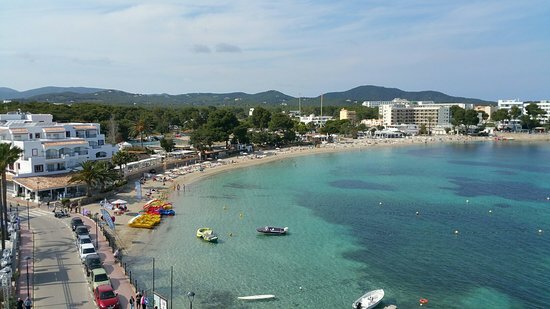 Playa d'en Bossa is one of the main tourist resorts of Ibiza. 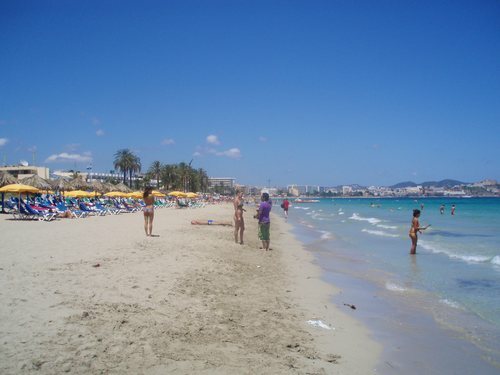 Here is the largest beach in Ibiza long about 3 km. There are lots of hotels, shops, clubs, restaurants that offer every service for tourists. The beach is full of kids of all nationalities: music and high possibility to socialise. Ibiza in the summer: If you love to stay surrounded by many people, clubs, music, restaurants with outdoor tables, if you love the nightlife, if you want to stay in the center of social life you must necessarily stay between Playa d'en Bossa and Ibiza city. July and August are monthsvery crowded of tourists. Nightlife, disco tour? This is the best area to stay in Ibiza. Here my tips: the structures below can be booked on Booking.com: the price is per room and not per person. Often you can pay upon arrival. If you are planning to go to Ibiza between july and august, book early. Trust me. Cancellation is free on Booking. Walking towards the center you will see the ancient city called Dalt Vila with its cathedral on the top. If you love panoramic views you will like it also for the medieval environment. 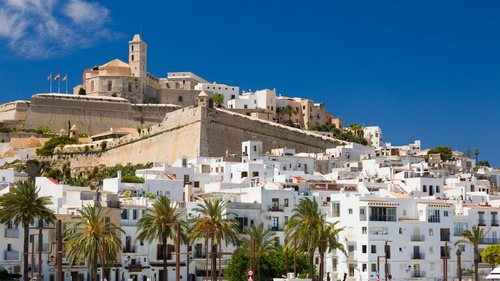 Dalt Vila is in enclosed by walls where there are numerous museums, the Cathedral as well as numerous restaurants and shops. In the summer evening it is almost impossible to walk among the tables of restaurants full of people tasting the famous Spanish Tapas. 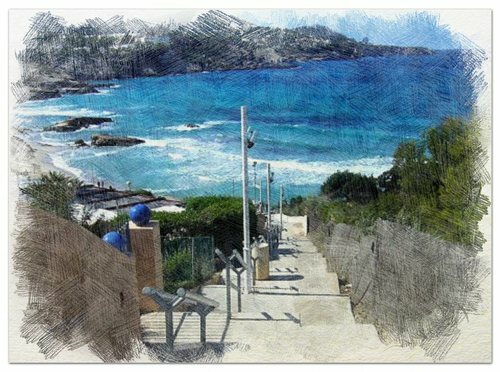 To stay in Ibiza city: good solution to walk to Playa d'en Bossa and the city center. The Ibiza clubs and its nightlife has no comparison across Europe. In the summer the best international DJs work in these crowded and expensive nightclubs. The most famous discos of Ibiza are El Divino, Pacha and Amnesia. These places host tourists from all over Europe. Figueretes is a small, well-known village by gays in which there are clubs and exclusive hotels for the homosexual world. Do not miss the beautiful promenade that runs along this tourist destination. Figueretes has a small but nice beach and nearby there are: Es Cavallet and Ses Salines, beaches frequented by nudists. It was my first trip in Ibiza, with a group of friends. I came back home devastated. It was the week between July and August: heat weather, young people (mostly English) screaming and drunk, the sea of ​​San Antonio turned into a pisser. People sleeping on the sand in a comatose state surrounded by empty beer bottles. Surely there are more peaceful structures but not in the downtown. San Antonio has its own beauty but in the peak of the summer season (July, August), at least if you are not looking for pure nightlife, it is better to stay away from it and look for more inviting waters and beaches. You can come here to see the Puesta del Sol (sunset) in fact this event attracts an infinity of tourists who crowd the bars overlooking the sea watching the sun that plunges into the ocean. 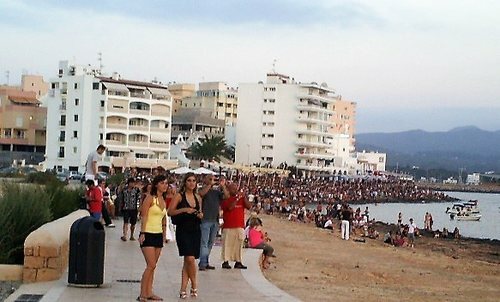 One of the most famous place is the Café del Mar but there are several bars next to each other to sit down and enjoy the show. I stayed in Cala Tarida some year ago, at the end of May. This small resort has a white sand beach with a basin suitable for children, as well as for adults. On the beach you can rent boats and take a drink in one of the several bars. You can get to the beach walking down a stair with lots of steps, so it is NOT suitable for people with mobility difficulties. This is a good solution for those looking for a quiet place. In the evening there are not many entertainments but it is close to the main tourist towns like Sant Antoni de Portmany easily reached by bus. Es Canar is a quiet place but not far from bars, restaurants, pubs and shops. Es Canar is famous for the hippy market on Wednesday from 9.00am to 7.00pm in Punta Arabi. In this street market you can find clothes, objects and leather leather, jewelry, paintings and a self-service restaurant. In Es Canar there is a beautiful sandy beach appreciated by families and not far away there is the quiet and small Cala Nova. If you like holiday villages, peaceful but also restaurants, shops, walks. Santa Eularia is another popular destination in Ibiza and for many people the best place to stay. Santa Eularia is the third largest town in Ibizia after the capital city and San Antonio. Surrounded by the long beach and promenade, there are numerous shops, restaurants, hotels and bars. The main street of the village, lined by numerous trees, is ideal for evening walks. I have visitad Ibiza many times and I prefer to stay between Ibiza Town and playa d'en Bossa because I love walking through the shops. Then, I usually rent a car in the airport that allows me to move and change beach every day (I recommend you to do it). The north is the wildest part of Ibiza, far from tourism (compared to the south) very green. 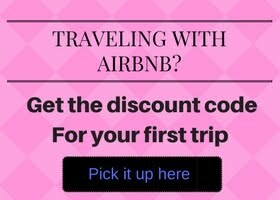 Choose it only if you plan to travel by car or you are looking for a relax holiday. I conclude the article dedicated to "where to stay in Ibiza" and I hope to help you in your choice. Please, do not forget to share the article with your friends or family, by clicking one of the social buttons you see below. Thank you.